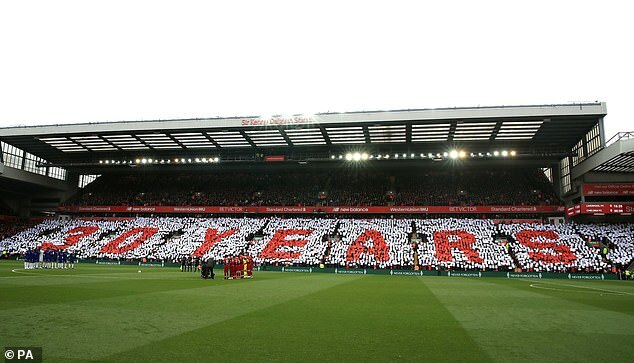 Liverpool put on a stunning Anfield tribute to pay respects to the 96 supporters who attended a football match in April 1989, and never returned. 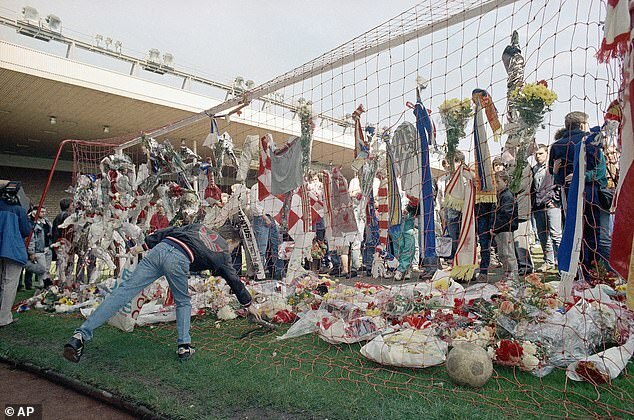 The Reds will mark the 30th anniversary of the Hillsborough disaster prior to their crucial Premier League clash with Chelsea. 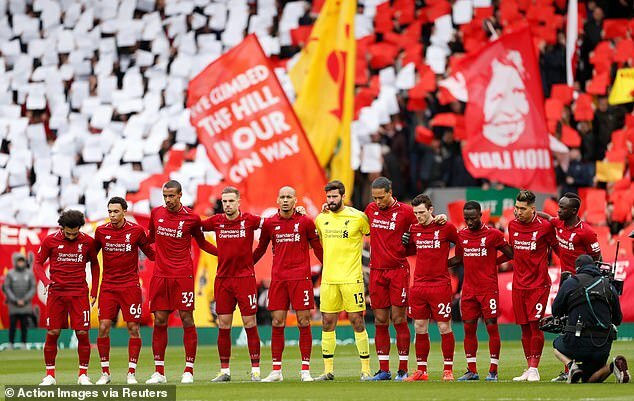 A minute’s silence will be observed before kick-off in memory of the victims of the tragedy that occurred at the FA Cup semi-final between Liverpool and Nottingham Forest on April 15, 1989. 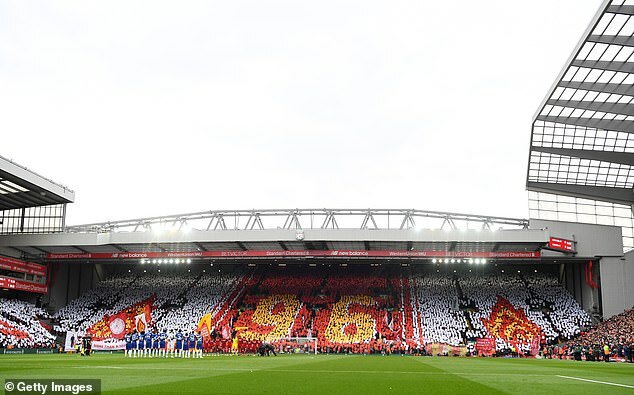 The Kop end of the famous stadium will display a mosaic as the players observe silence, showing the number 96 flagged either side by the eternal flames. 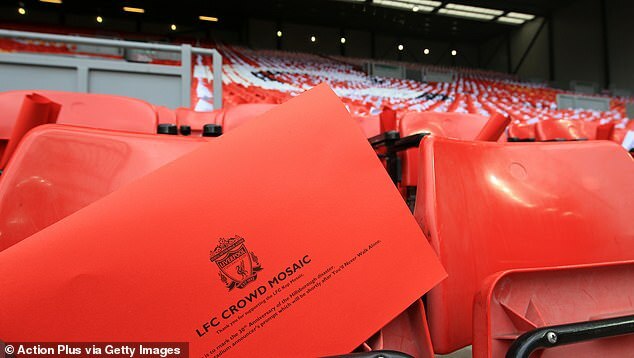 To the right of the Kop, the Sir Kenny Dalglish stand will spell out ’30 years’ across the entirety of the lower tier. 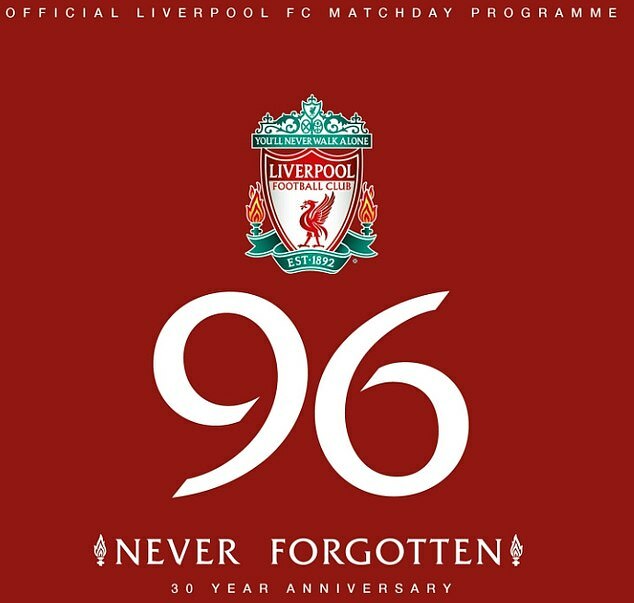 On Monday April 15, the actual 30th anniversary, players and staff across the club will fall silent at 3.06pm to observe a minute’s silence in memory of the 96. A public service will be held at Liverpool Cathedral to continue a pattern of reflective annual services that alternate between the city’s two cathedrals. 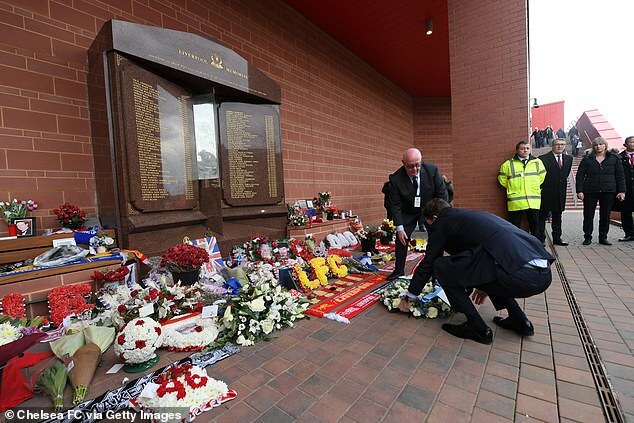 In the lead up to Sunday’s clash, Chelsea director of communications Steve Atkins and club secretary David Barnard placed a wreath at the memorial outside of the stadium, beneath the names of the 96. 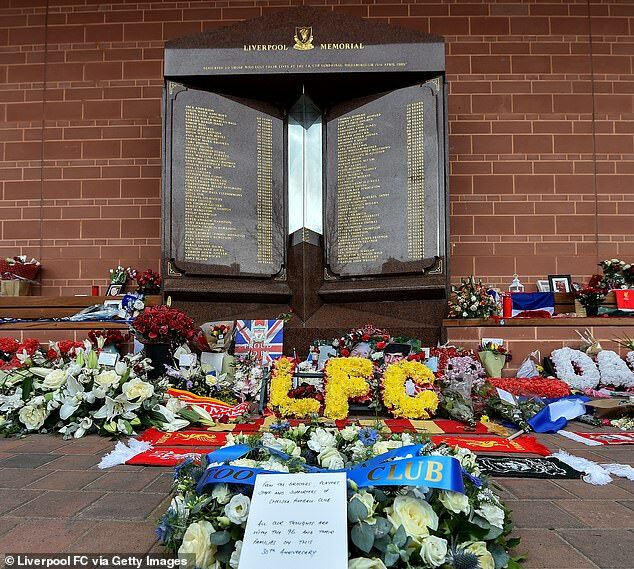 With the occasion tinged in emotion, Jurgen Klopp’s side know a victory is crucial. 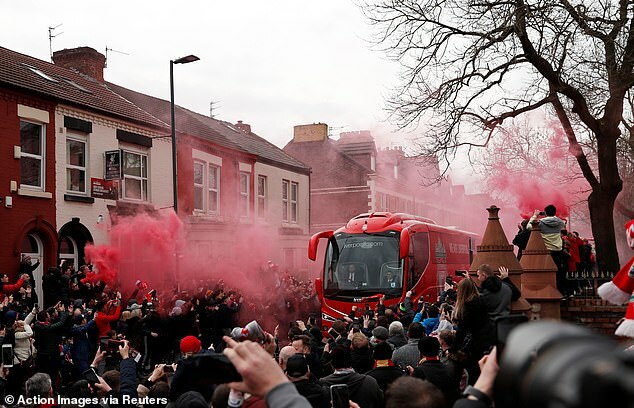 On paper Chelsea provide the greatest test to the Reds, between now and the season’s end. Liverpool head into the tie following their recent 2-0 home victory over Porto in the Champions League quarter-final first-leg. 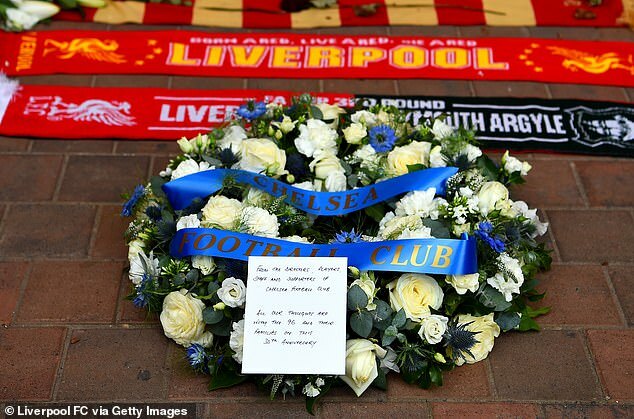 Chelsea meanwhile overcame a trip to Slavia Prague in midweek by a 1-0 scoreline, and arrive on Merseyside having less preparation time than their rivals. The game kicks off at 4.30pm, live on Sky Sports.